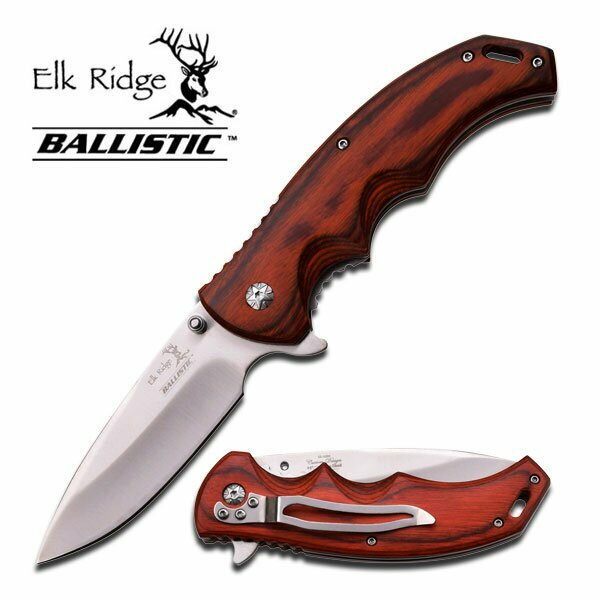 Elk Ridge Spring Assisted Knife(ER-A004SW) Elk Ridge hunting knives made by Master Cutlery. Very nice folder knife. Good quality for such price. Excellent tool for everyday use and carry with. Received it very fast. Seller service is excellent. Highly recommended.